Discount available! 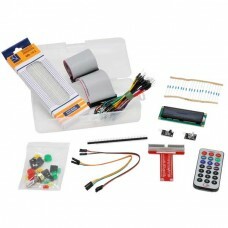 Recommend GPIO Starter kit for Raspberry Pi to your friends and get your Discount. GPIO Starter kit for Raspberry Pi.